We have all of your residential needs covered. That driveway that needs new gravel, that backyard that could use some touching up, these are all things C.A. Langford Co., Inc. can help with. Check out all of our amazing residential products and let us know how we can help. 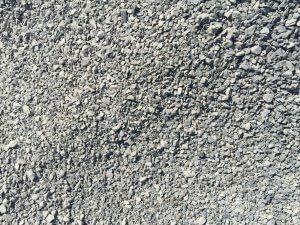 Used in Concrete, Asphalt, and for Landscaping. 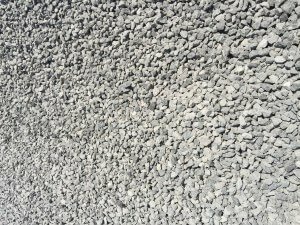 Washed Limestone 11/4" to 1/4"
Used under concrete pads, in drainage lines, in field lines, on driveways, and many other applications. 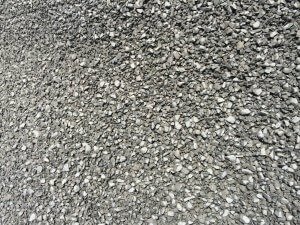 Washed Limestone 1" to 1/4"
Used under concrete pads, in concrete, asphalt, on driveways, and many other applications. Washed Limestone 3/4" to 1/4". Used in concrete, under pads, driveways, block walls, and many other applications. 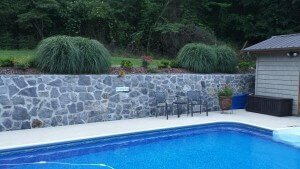 Great for erosion control and landscaping.